Planning a road trip is equally exciting and frightening – yes, you’ll certainly enjoy it, but what if you forget something? 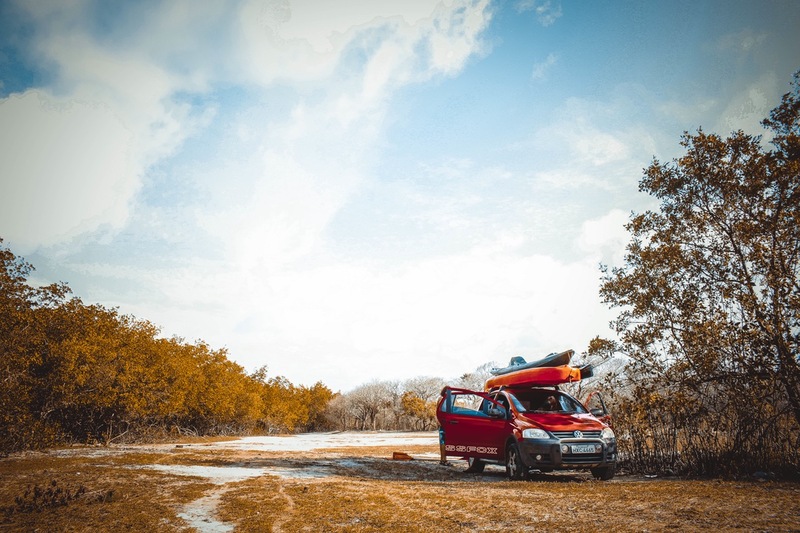 Most people have a tendency to leave a few things unpacked, yet an even bigger problem is not checking your vehicle before embarking on a journey. You don’t necessarily need a new car, but it has to be good enough to endure a long drive. Here are a few car maintenance tips to consider before your next journey. The best thing about road journey is the rich countryside around you. Just imagine driving down the Stuart Highway through the heart of Australia, or some of the other wonderful roads in this great country, and enjoying the view. But to do so, you need to make sure all your car windows are working properly and eliminate all scratches on them. Only with functioning windows will you be able to take in all the beauty around you. When embarking on a trip, you have to ensure everything’s all right with your car – and this means literally everything! Most experts usually suggest checking under the hood and inspecting the battery, fluids, engine oil and filters, as well as examining if the wheels, lights, mirrors and breaks are in the best shape possible. Ultimately, dedicate your time to the tyres and check them as soon as possible at a reliable shop. More and more Sydneysiders, for instance, are looking for wheel and tyre packages based on their friends’ recommendations, and don’t leave city before finding them. No matter how experienced you are, always be careful when driving on an open road. You might not be the one making a mistake, but someone else could, and you’ll still end up hurt. Keep your eye on the road at all times – over 30% of all road crash deaths that occurred in Western Australia between 2005 and 2007 were reported to be “a result of distractions”, claims the Road Safety Commission of WA. Therefore, keep in mind that driving safely means the difference between life and death, so pay special attention to the road and other elements of driving safety, such as blind spots, the position of the mirrors, seat belts and child safety seats. When planning a long trip, you simply must think about the money – the gas money, a new emergency kit, spare tyres, hotel expenses, road assistance and a number of other costs. This is the reason why so many road trip fans think long and hard when planning their budget and look for a way to save a few bucks here and there. The most efficient way to do so is if you manage to save fuel while driving, especially since fuel is so expensive nowadays. Some of the methods to try are avoiding rush hour, closing the windows, not driving too furiously and controlling the air-conditioning. Finally, if the inspection of your car shows some flaws, take action immediately. A number of people prefer taking their vehicle on a detailed car repair instead of trying their luck on the road. This process doesn’t have to take long nor force you to break the bank, but it’s more than necessary. After your car has been inspected and repaired by a trustworthy mechanic, you can be sure you’ll have no problems. Additionally, before planning your next trip, be sure to replace all the drive belts in your car, pack a car charger, bring an emergency kit and find a reliable GPS navigation system, so that you don’t get lost on the open road.